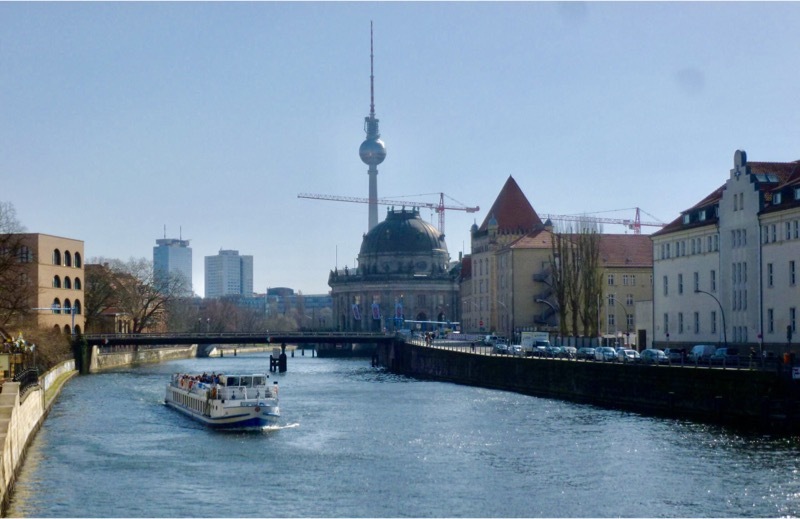 What takes you through Berlin’s old city center, passes Museum Island and Berlin Cathedral, softly curves around the Reichstag, Chancellery and Central Train Station right to the Palace of Bellevue, seat of the German President? Yes, it’s the river Spree! 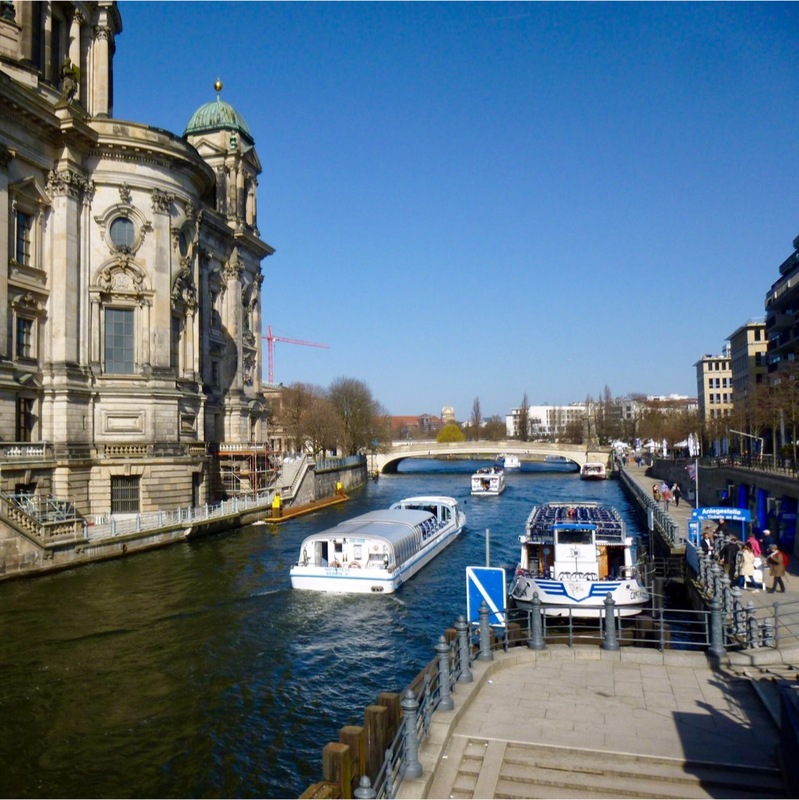 So, why not discover Berlin in a most relaxed fashion – from the water. There are two navigable rivers that cross through the city. The Spree, entering the city in the southeast, passes through the city center and continues west until it reaches the Havel river. The Havel enters Berlin in the northwest and heads straight south passing under the bridge of Glienicke, more dramatically known as the „Bridge of Spies“. Three exchanges of spies occurred there during the Cold War, the first and most well-known of these was recently made into a motion picture by Steven Spielberg. The shortest option for a boat ride on the Spree is a one or two-hour tour right through the city center. In a four-hour tour you will pass riverside bars galore and, going through the Landwehr canal enjoy some of the coolest neighborhoods in Berlin’s most colorful district Kreuzberg. This is my favourite tour: Bord at Wannsee in the southwest of the city, pass by the upscale neighborhood of Schwanwerder peninsula, on to peacock island with its unique summer palace, passing the traditional style outdoor restaurants of „Moorlake“ and „Nikolskoje“. Continue downriver passing underneath the already mentioned bridge of Glienicke, to finally disembark right in the city center of Potsdam, Berlin’s neighbouring city in the southwest. 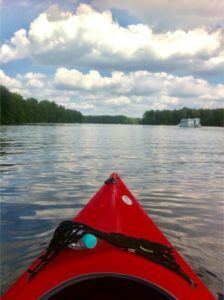 Should you on the other hand, enjoy active holidays, Berlin’s waterscape offers a wide range of activities. 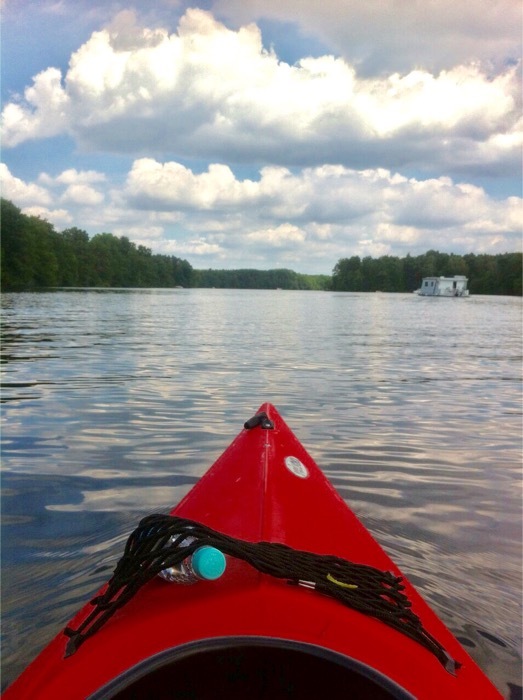 There are three water-sport areas within the city limits. Enjoy sailing or a spin in a motor boat. If you prefer an adrenalin kick, try staying behind the boat on water skis. There are of course the quieter alternatives like rowing or canoeing. Want to do it standing up? Well, stand up paddling now has acquired a firm place on Berlin’s waters and it is such a nice contrast to the hustle and bustle of big city life. No need to bring your own, you can rent equipment in all three sports areas: The Upper Havel area in the northwest, the Lower Havel area in the southwest and the Spree-Dahme area, the biggest of the three, located in Berlin’s southeast. If simply bathing will do there are almost unlimited options. The classic version is Wannsee beach (Strandbad Wannsee), a resort well-known not only in Berlin but also well beyond. Of the many lakes in town, quite a number offer well maintained beaches, i.e. Weißensee, Plötzensee or Halensee. The last one mentioned is in fact right at the end of Berlin’s main shopping street, the Kurfürstendamm. So, should it get a little too hot during your stay in Berlin, the next cool is just around the corner!